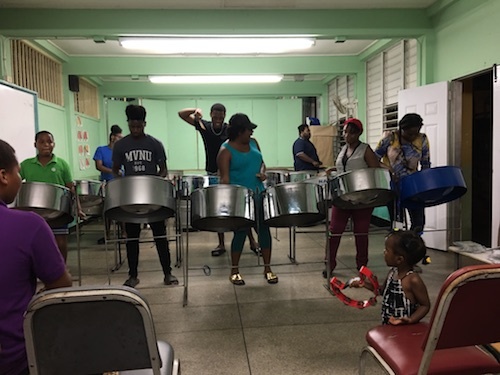 In August of 2018, the Global IT team was invited to Caribbean Nazarene College in Trinidad and Tobago. CNC has been training and sending leaders across the Caribbean since 1951. Their leaders and professors have done a wonderful job of preparing pastors over the years. In addition to classroom education, they have also pioneered the use of video conference education in the English speaking Caribbean islands. The aging network infrastructure was limiting the ability of the school to offer online and video conference education, as well as online tools for staff and students. Pings and speedtests from around the campus produce varying results. Wifi coverage around the campus was spotty. replacing cables that were damaged or incorrectly run. 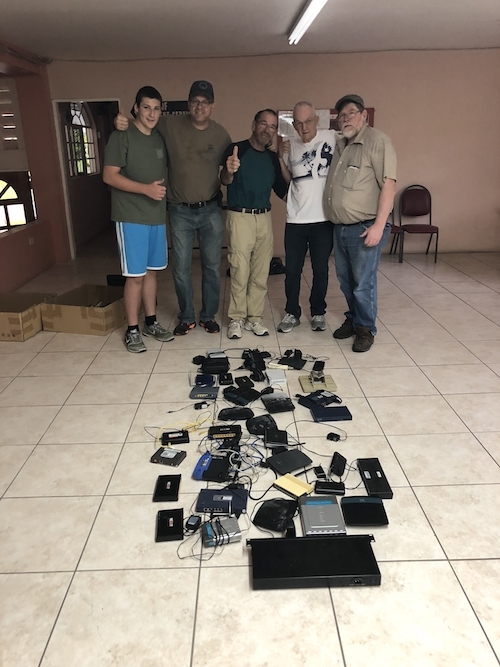 Through the efforts of the team, there is continuous wireless connectivity across the entire camps, classroom video conference equipment is ready to go, and students are able to access the resources they need study and prepare. The aging equipment that was in place before was limiting throughput. 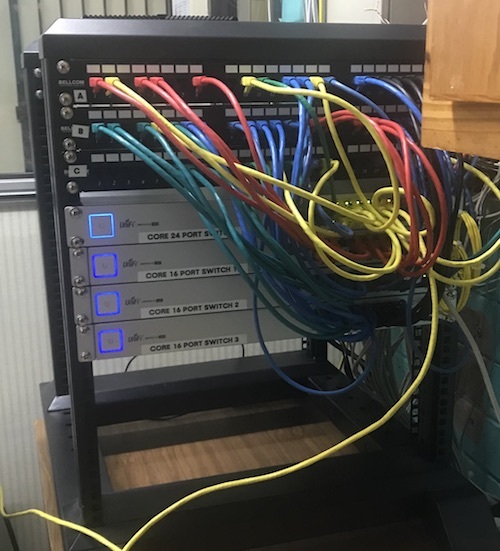 When the new equipment was installed, it was discovered that the school primary internet connection is a 250Mb connection. The staff is thrilled with the new speed. With the new equipment and the high speed bandwidth, the school can offer multiple video conference classes at once.